Our international company registrations department is experiencing a huge increase in demand for company formation in Ireland, undoubtedly due to the current uncertainty over Brexit. There is a high possibility that Brexit will significantly impact businesses that either trade with the EU, or offer services in EU countries. Companies are understandably wanting to protect that side of their business by having either their holding company or a subsidiary company in the EU. There are many aspects a company has to consider for this from management and resource requirements, to financial and tax implications for each EU country. 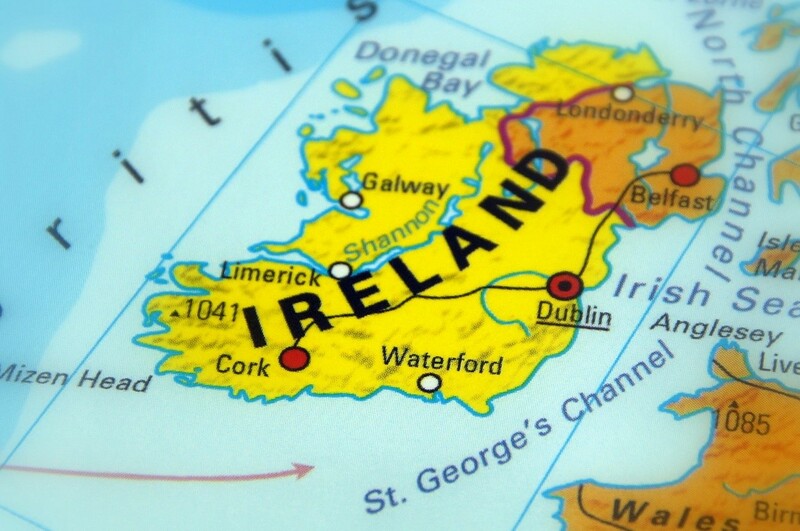 Our international team is currently advising many clients on the benefits of Ireland from a compliance perspective. Ireland benefits from both its close relationship and cultural similarities with the UK and the fact that it is also an English-speaking country. It also has a strong international corporate image and whilst being attractive from a corporate tax perspective it is considered an ‘on-shore' jurisdiction. The Irish government is actively making provisions to create a positive Brexit business environment with significant funds available to existing and new Irish companies in the form of tax credits. Companies incorporated in Ireland will be regarded as tax resident if the company’s central management and control lies within Ireland. 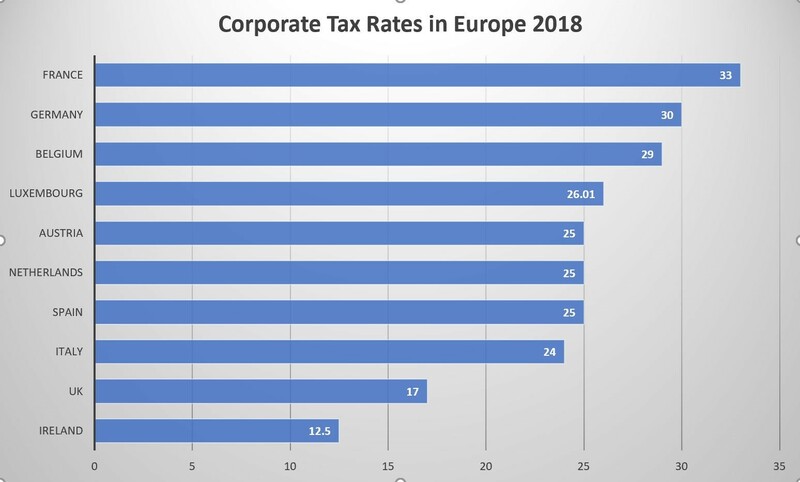 A corporation tax rate of 12.5%. 25% tax credit on Research & Development expenditure with a total effective tax deduction at 37.5%. Tax incentives for a range of business activities including IP. A company can carry out investment management activities for non-Irish funds without creating a taxable presence in Ireland for such funds. Our experienced international team specialises in assisting global businesses to set up their companies in Ireland and we also manage their annual company secretarial requirements. What are the Requirements to Register a Ltd Company in Ireland? The Company's Registered Office must be in Ireland. All new incorporation's of Limited Company (LTD) must have two officer appointments; a company secretary and a minimum of one individual director. One of the company directors is required to be from a member state of the European Economic Area (EEA). Issued share capital can be in Euros or Sterling or a combination of both. A new company is typically registered in under five working days from the date of application, however a few days should be added to this in order to get the due diligence paperwork in order. Companies incorporated in Ireland will be regarded as tax resident if the company’s central management and control lies within Ireland. This includes the company head office and the majority of directors, meaning that a company registered in Ireland with an EEA director from a member state must have at least two directors resident in Ireland. The Stanley Davis International team would be delighted to assist with forming a company in Ireland for you or your clients. We can provide a complete formation service, we also have offices in Dublin and can provide registered office facilities, resident directors and a complete company secretarial service to ensure you maintain compliance. Get in touch with the team today to discuss Irish company formations with our experts.